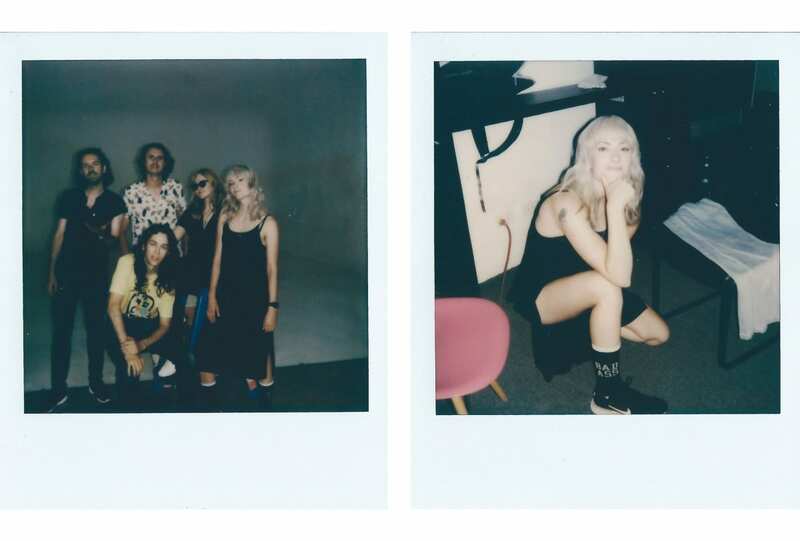 See exclusive Polaroids from behind the scenes of the making of Didirri and Ro’s new single, Tea Stains. We talk Prince, contradictory art, and “a worldwide shaking of asses” with rapper and producer, Genesis Owusu. 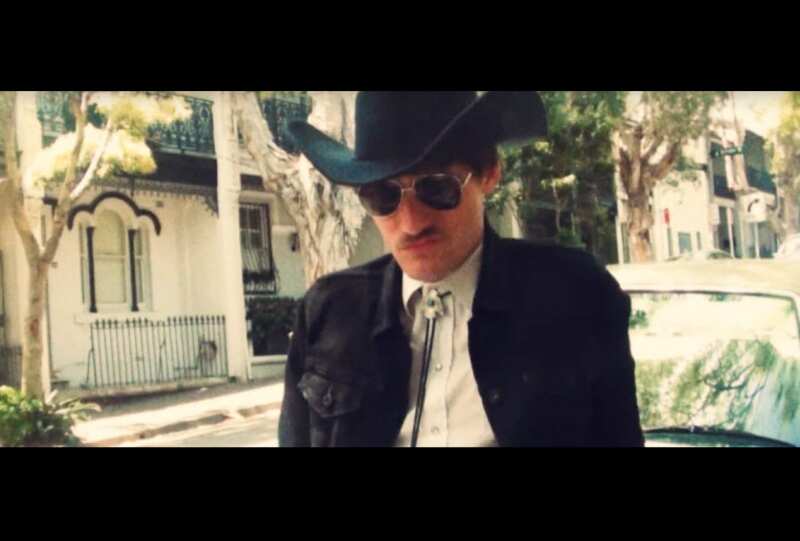 Watch Kirin J. Callinan’s theatrical take on the 1985 track by The Waterboys, The Whole Of The Moon. Just eighteen and crazy for a girl who’d grown bored of me. Sydney-based duo Broke House craft songs to break your heart in the most beautiful way. 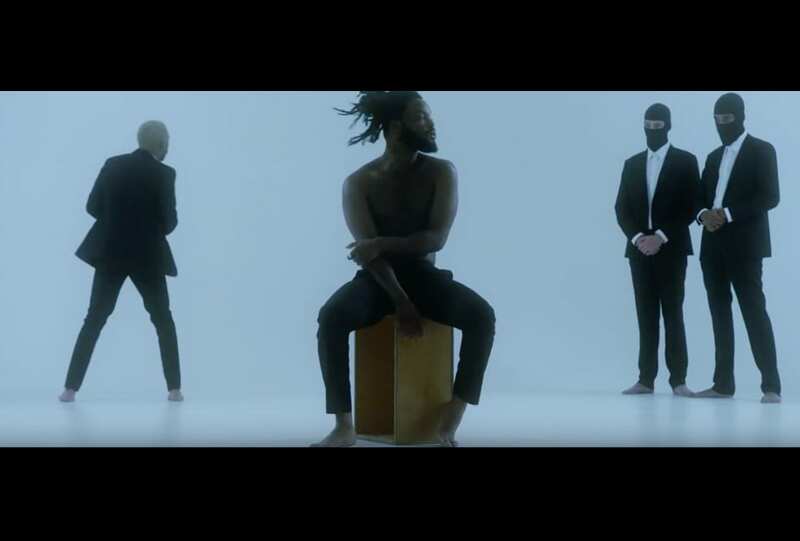 Watch the band’s latest film for single Extra Indigo. 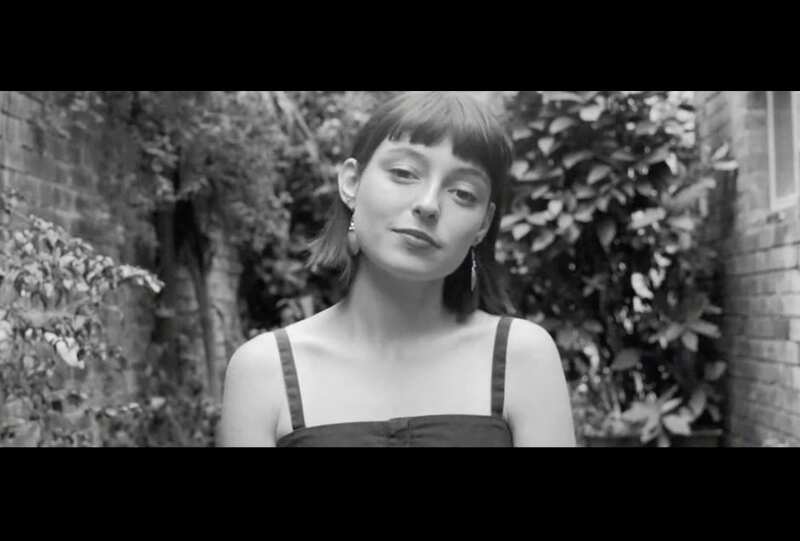 “I hope that they can hear me in there, I guess.” Stella Donnelly on social media trolls, political and personal songwriting and her debut album, Beware of the Dogs, captured by filmmaker Jordan Watton. 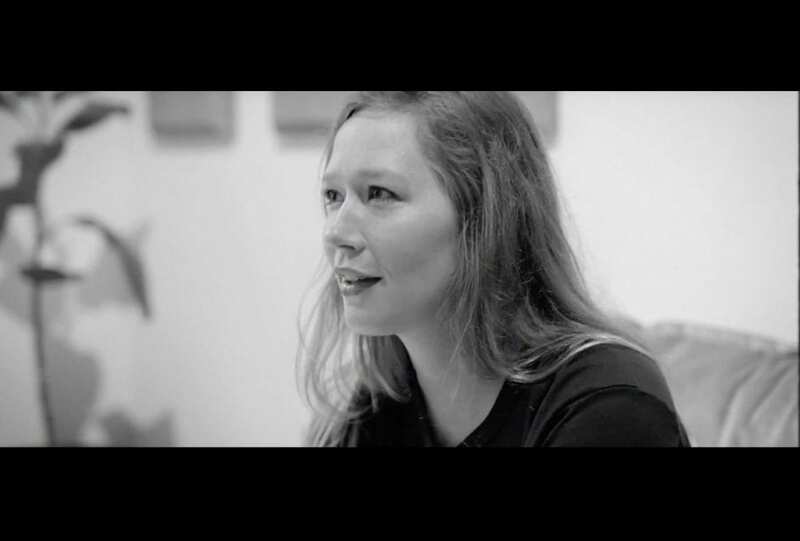 Julia Jacklin on her second full length record Crushing, life on tour and why she needs to be busy to create her best work, captured by filmmaker Jordan Watton. 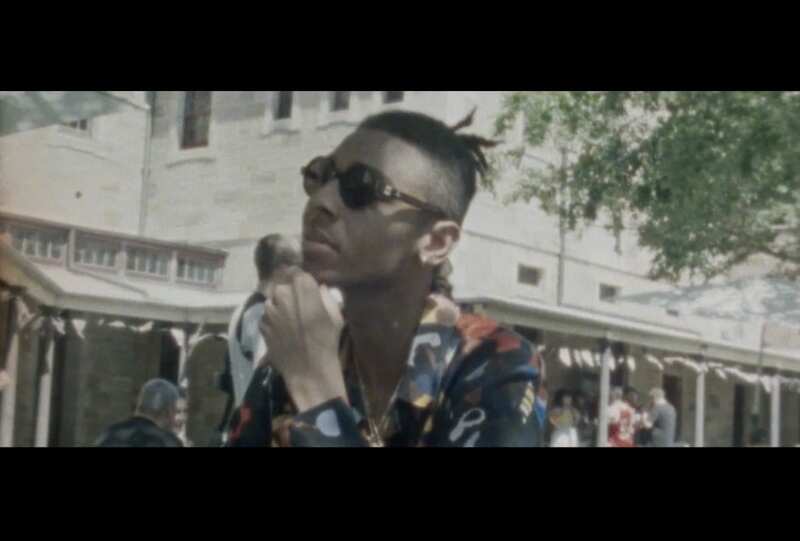 There’s no one quite like Masego. Here, we caught up with the 25-year-old singer-songwriter before his show on the 2019 Laneway circuit in Sydney. Press play. You’re in my mind again. Sydney-based singer-songwriter Annie Hamilton shares her new film for debut single, Fade. Press play. Director and photographer Mclean Stephenson captures the swing from euphoria to terror in the latest clip from Straight Arrows. 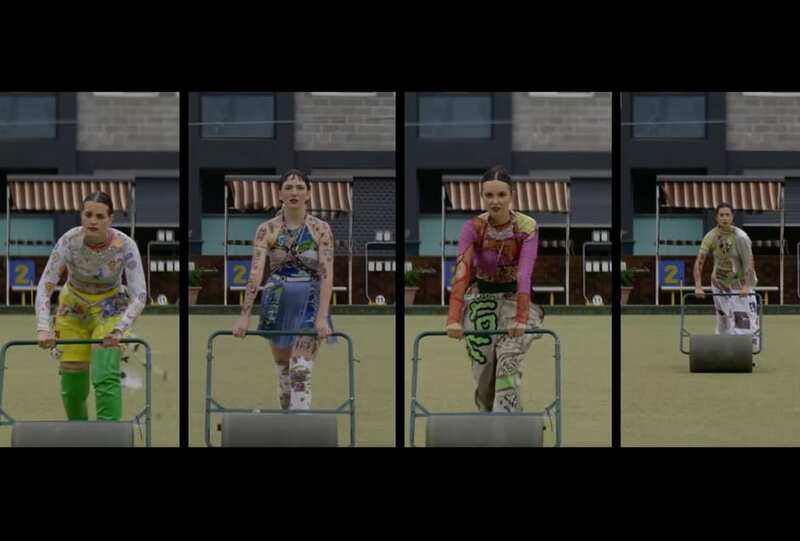 Body Type debut their self-directed music video for new single, Dry Grass. Press play.